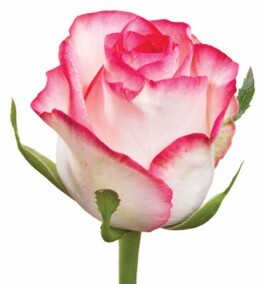 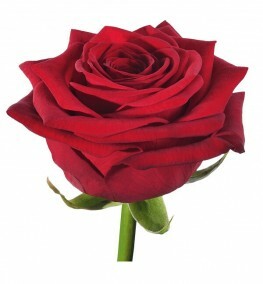 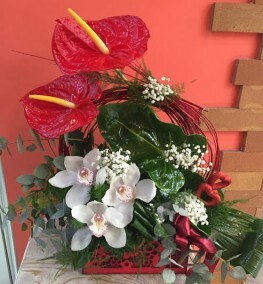 When choosing to send fresh flowers as a way to express yourself, make AnemonSalon.com your online florist in Yerevan, Armenia. 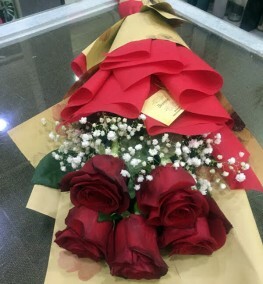 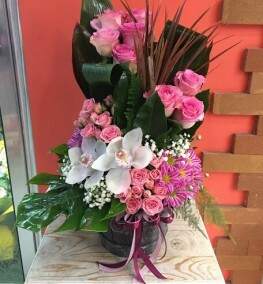 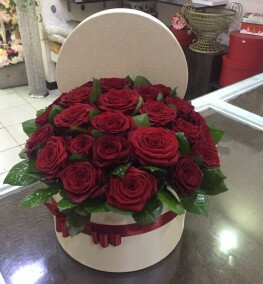 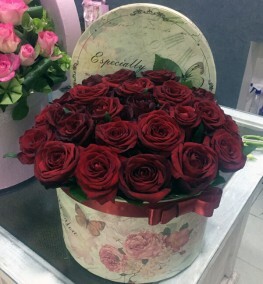 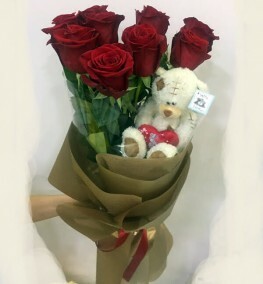 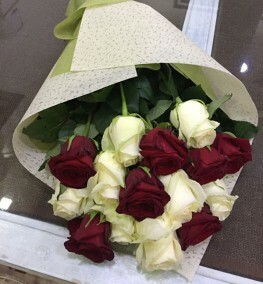 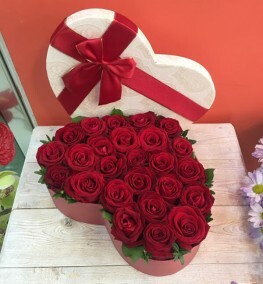 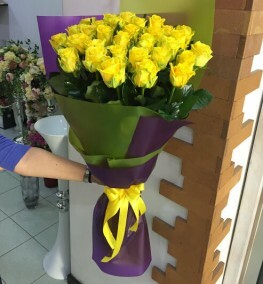 Whether you want to send flower bouquets or flower arrangements for Valentine’s Day, March 8th, April 7th or just to brighten up the day of a special person, no other florist in Armenia does it like Anemon Flower Salon. 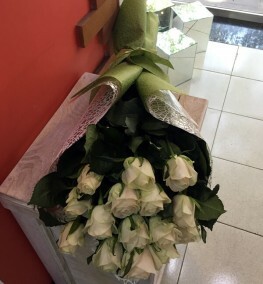 With more than 12 years of expertise from our flower shop in Tumanyan St. Yerevan, Anemon is striving for a perfect service online when it comes to flower delivery in Armenia. 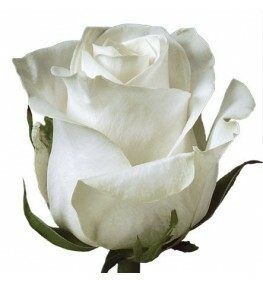 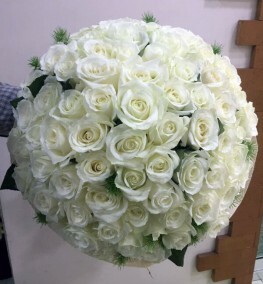 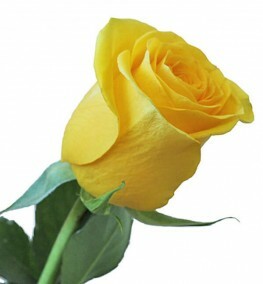 Celebrate or congratulate any occasion with unique and fresh flower baskets or flower bouquets from AnemonSalon.com. 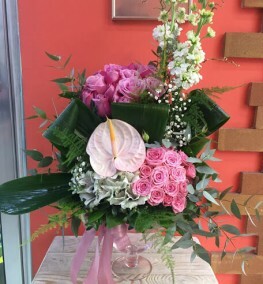 Whether it’s christening, birthday, wedding or a new year, we have the cakes, balloons and even sweet bouquets and fruit baskets designed by professional flower designers to meet your gift giving needs in Armenia. 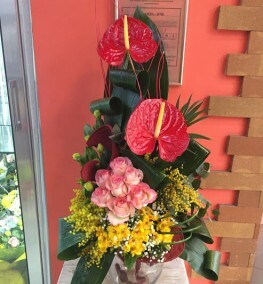 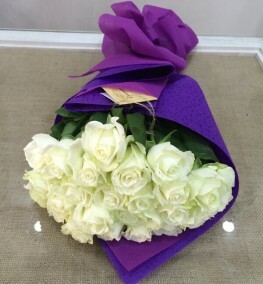 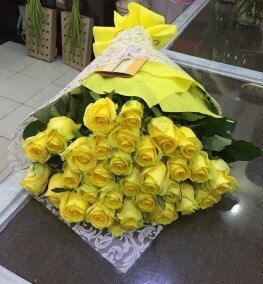 Open 24 hours a day and 7 days a week, Anemon Flower Salon makes it easy to contact us and place special orders and special request that you might have even if you are abroad. 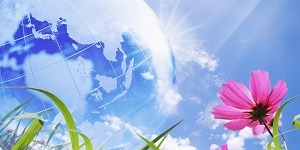 We know how important communication is and you can contact us on Live Chat, Skype or by phone 24 hour a day. 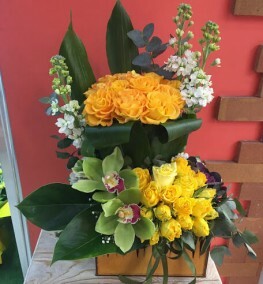 Remember we are a flower shop so we can just about make anything you want with flowers, even if it’s not in the website. 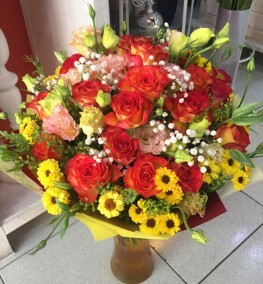 Send flowers to Yerevan and be confident that you made the right choice with us, especially when we deliver in Yerevan free of charge. 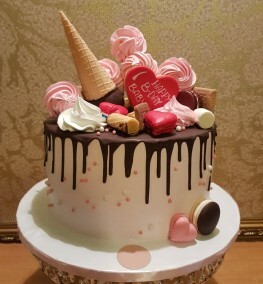 Send fresh cakes to Armenia with confidence, knowing that your cake is individually handmade per your specification and fillings after you place the order. 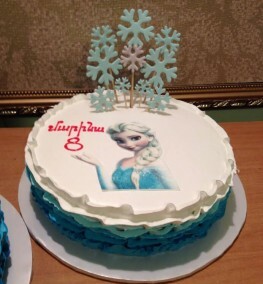 We guarantee freshness and we are sure that they will thank you for a delicious cake. 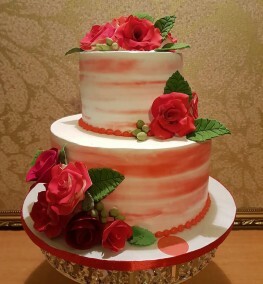 Find more than 120 cake ideas in our cakes to Armenia category. 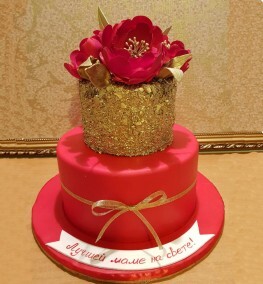 If you have a specific cake you want, we can make that too, just email us the picture. 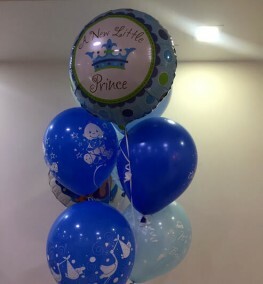 No matter if its birthday cakes, new born baby cakes, christening or wedding cakes you can be sure that we deliver what we promise. 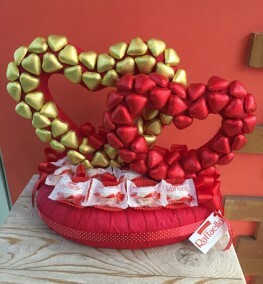 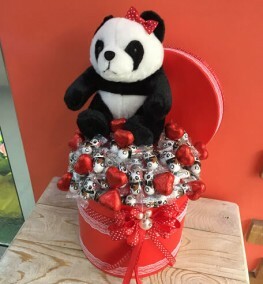 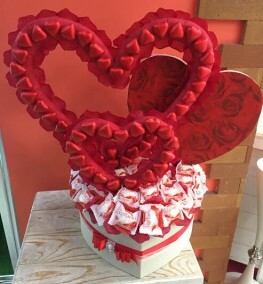 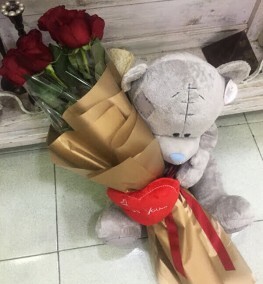 In addition to delicious cakes and beautiful flowers, find many gifts like flush soft toys, balloons, chocolates and drinks to add with flowers and cakes to your selection of gifts to Armenia. 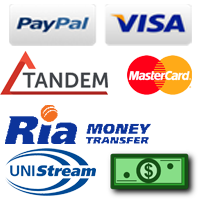 We accept Paypal and all major credit cards to make your gift shopping in Armenia fun, fast and safe. 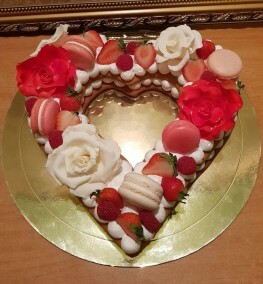 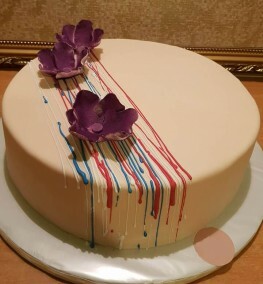 Whatever the occasion is you can rely on AnemonSalon.com for fresh and beautiful flowers and delicious cakes that are tasty and affordable.